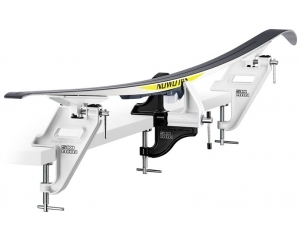 This kit has been designed with BASI candidates in mind. 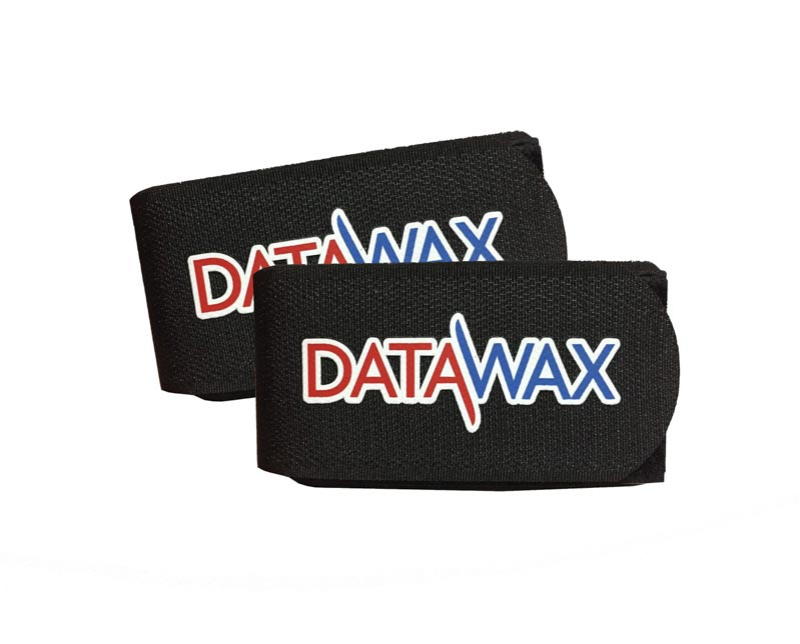 It has everything you need for keeping your equipment in prime condition for the length of your course with Peak Leaders. 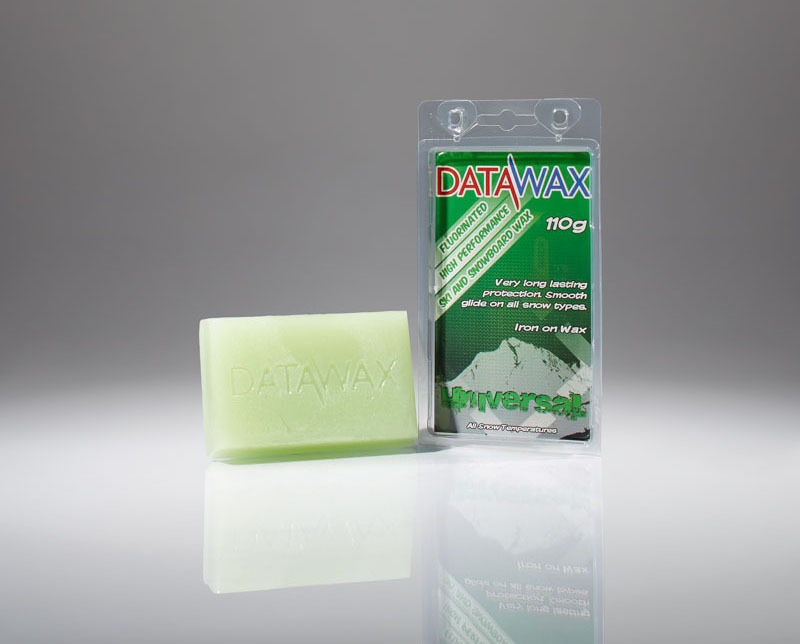 This kit is also ONLY available to Peak Leader candidates. 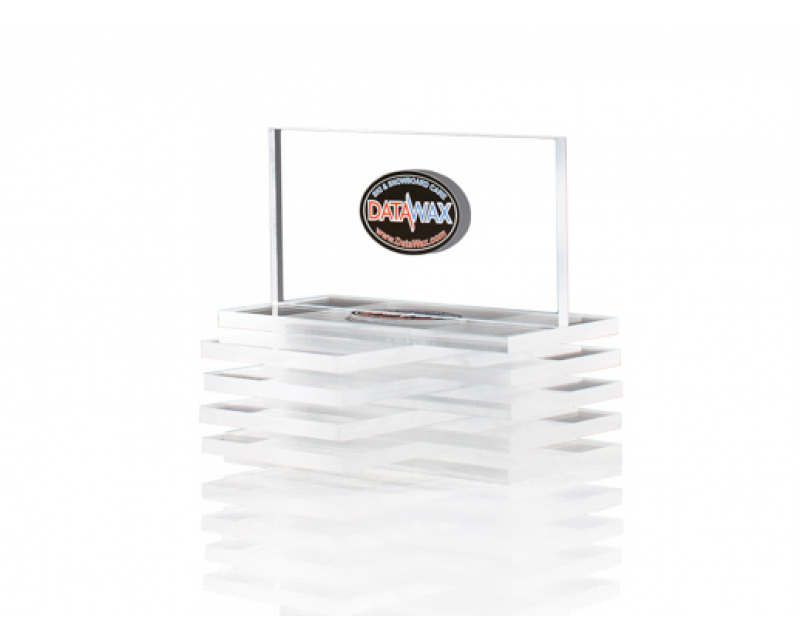 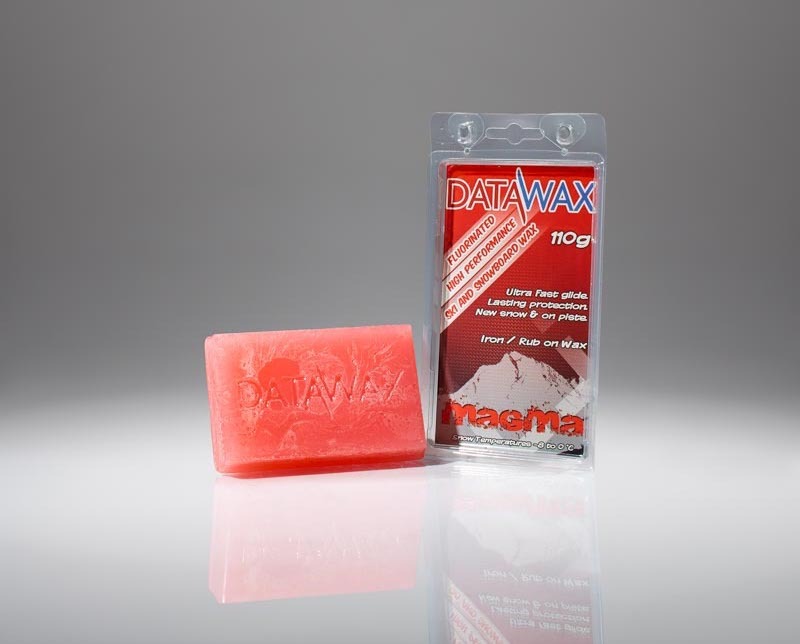 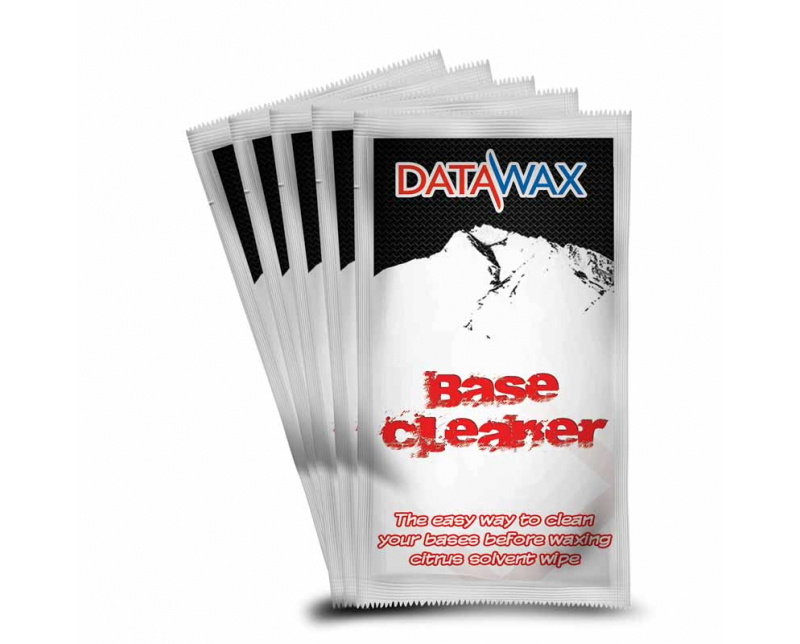 DataWax have also given a massive discount for Peak Leader candidates RRP £57.50. 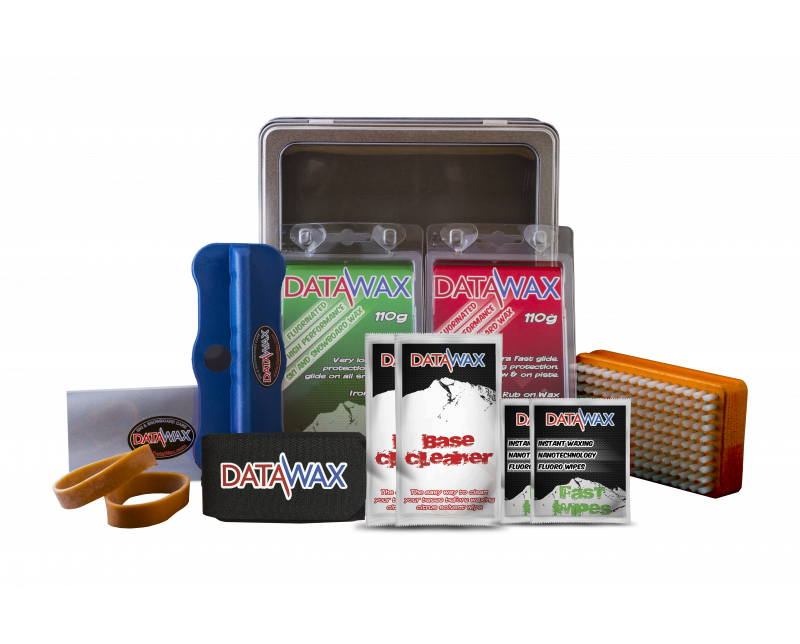 This kit comes packed in a sturdy metal box to keep everything safe and together. 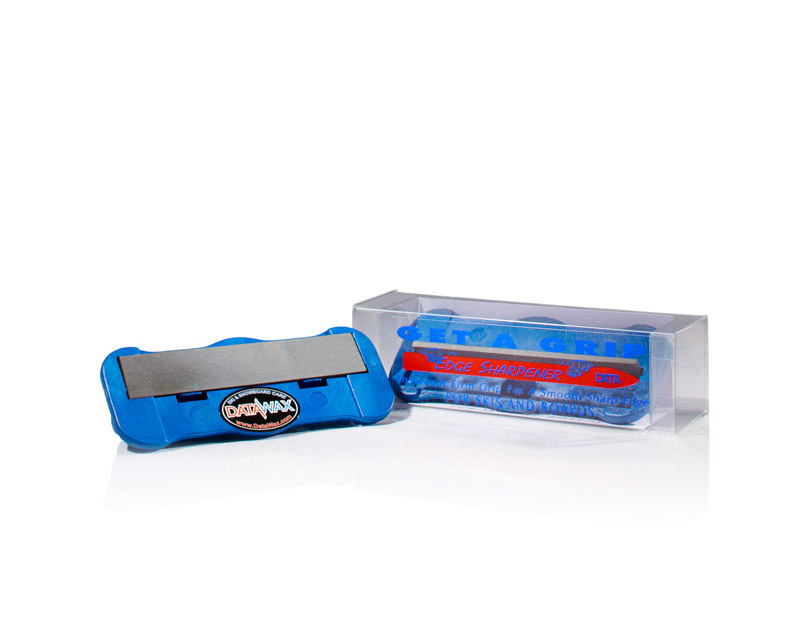 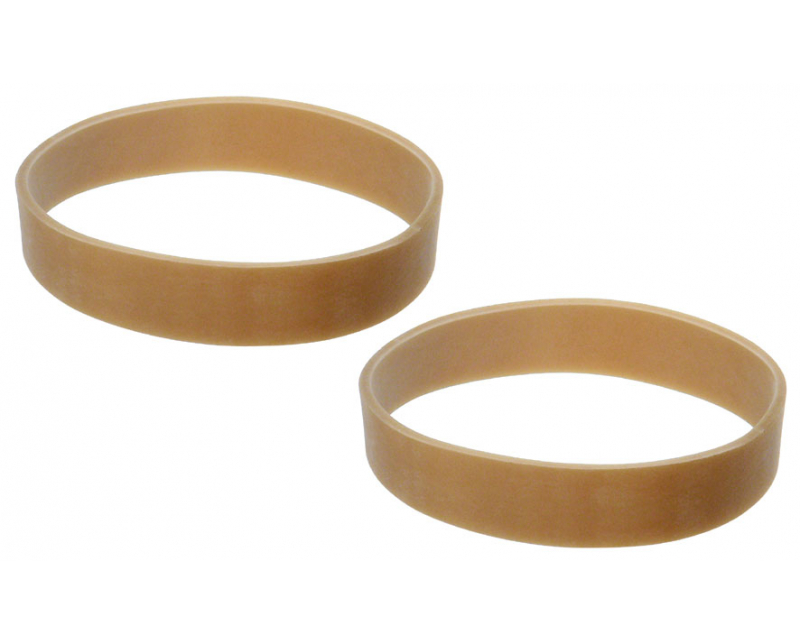 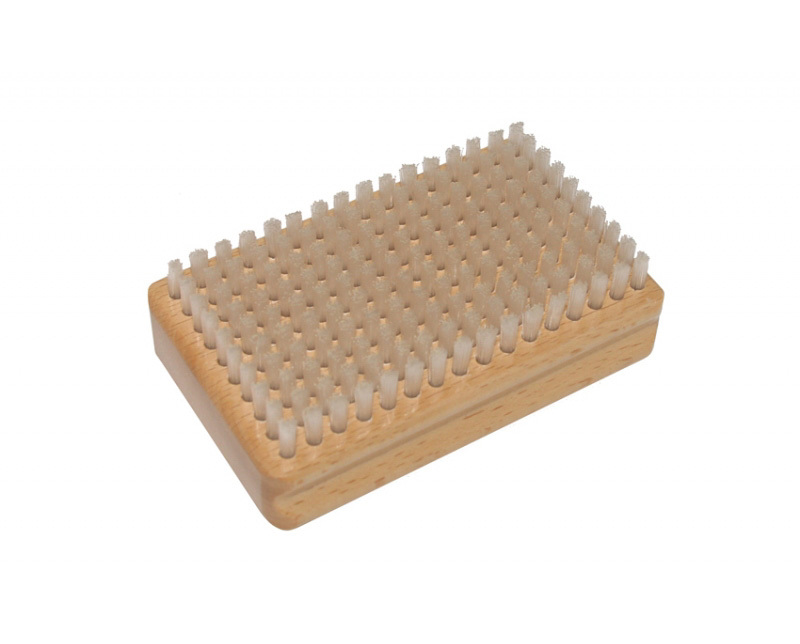 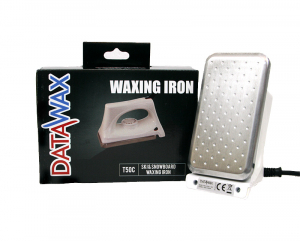 Universal HP wax requires an iron to be applied as a hot wax service.